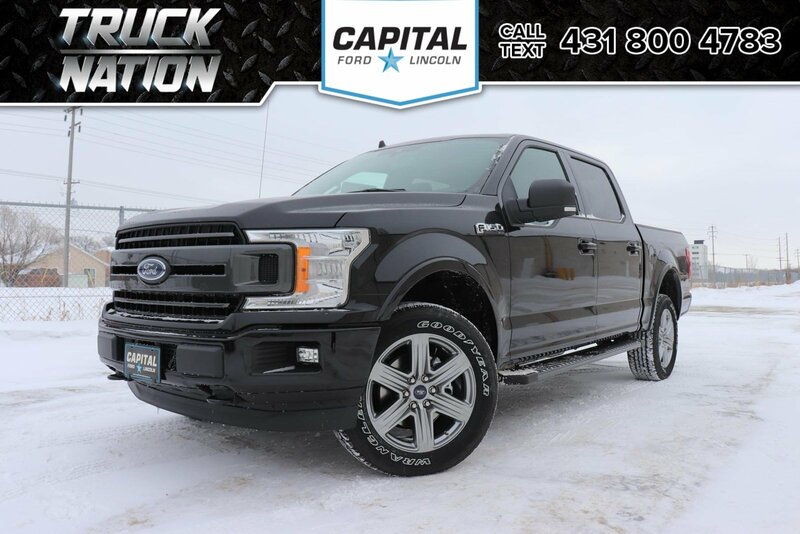 Only 1 XLT*Sport*3.5L*Navigation*Bluetooth*Custom Grille model left in stock! The 2019 F150s are here! This Black-on-Black Sport Package XLT is built to look good and to work hard! 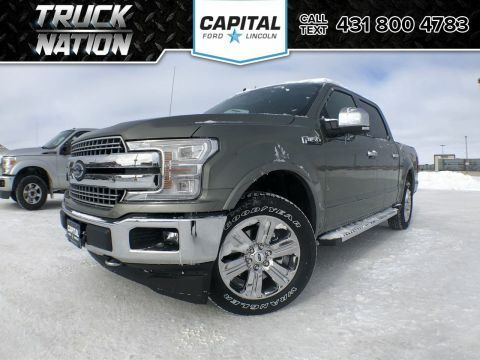 Equipped with the incredible torque, power and efficiency of the twin turbo 3.5L, this unit can get the job done and look really good with its Sport Package while doing it! Plus, if the incoming winter is scaring you, don't worry because this truck has FordPass, allowing you to start your truck from your phone, wherever you are! 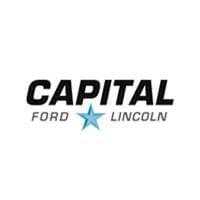 Helping find the perfect vehicle FOR YOU is our only priority. The 2019 F150s are here! This Black-on-Black Sport Package XLT is built to look good and to work hard! 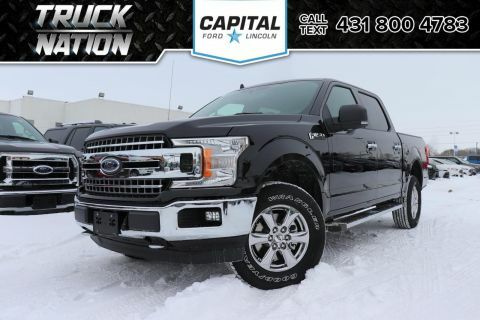 Equipped with the incredible torque, power and efficiency of the twin turbo 3.5L, this unit can get the job done and look really good with its Sport Package while doing it! 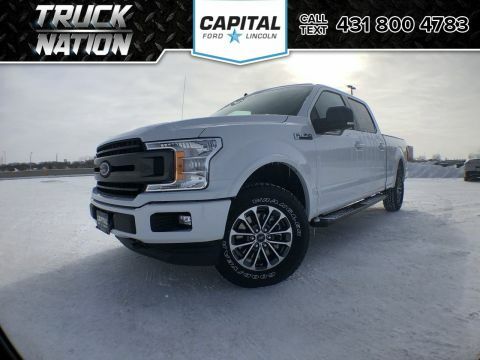 Plus, if the incoming winter is scaring you, don't worry because this truck has FordPass, allowing you to start your truck from your phone, wherever you are! Helping find the perfect vehicle FOR YOU is our only priority. P.S...Sometimes texting is easier. Text 1-431-800-4783 for fast answers at your fingertips!